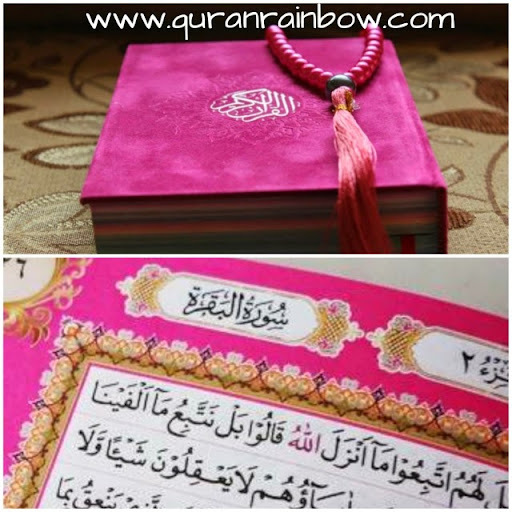 Speciall PriceTe for Rainbow Quran Wholesale for Australia Only. 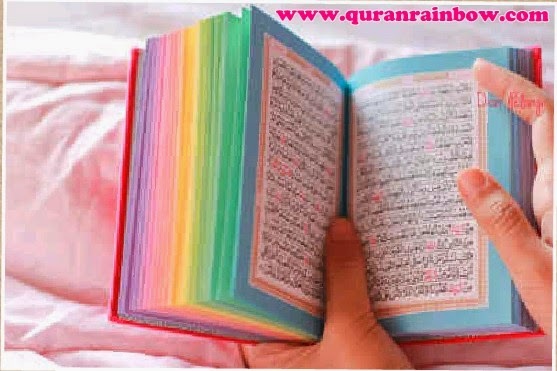 We have speciall offer for people or store want to be Rainbow Quran reseller, wholesaler, sole agent in Australia like Sidney, Brisbane, Perth, Melbourne, Victoria, Queensland, New South Wales, Darwin, Canberra and other territory in Australia. 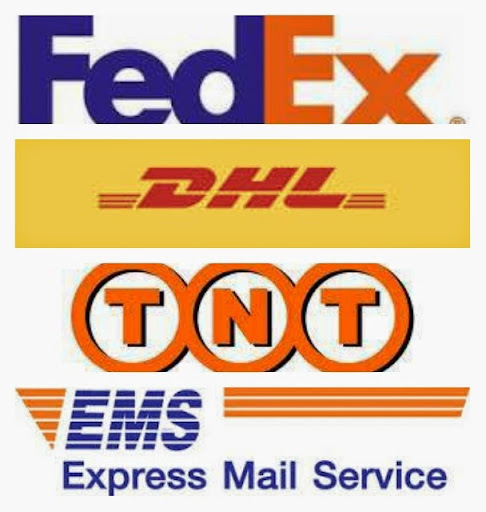 If you excited with this offer, please contact us soon !!! 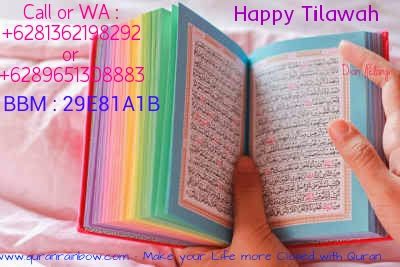 Barakallahufiikum for my brother and sister in Australia, We loves you.